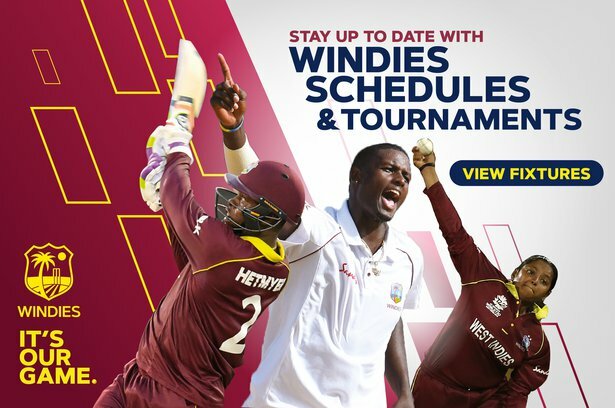 Oct. 1, 2018, 3:39 p.m.
St John’s, ANTIGUA – Cricket West Indies (CWI) has confirmed the central contracts for WINDES Men’s and WINDIES Women’s players for the 2018/2019 year. 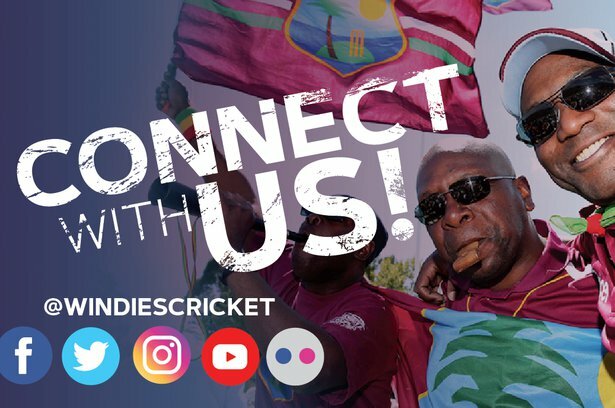 The decision to offer all format, red and white ball contracts, according to Chairman of Selectors, Courtney Browne, “allows for the better management of players as it relates to their development. At the time of recommending contracts in June some players would have developed in different formats after the process had finished, so their recent performances can’t be considered until the next contract cycle."